Before we perform any work on your septic tank, we inspect and analyze the current conditions of your tank. 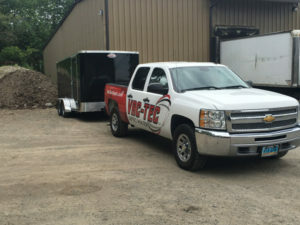 If we notice any problems, we will provide septic repair options. This way, you can prevent small issues from becoming larger. Then, we’ll provide septic tank pumping so your plumbing is in great shape for the next 3 to 5 years. Whether you have an old septic tank you need cleaned or have a newer one you’d like to maintain, our septic tank cleaning services are unprecedented. Other providers may install or repair septic tanks, but septic tank cleaning is something that few Renton companies are qualified for. Trust our professionals; call us today. 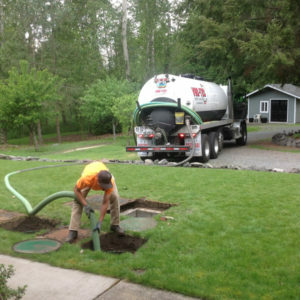 Why Should Renton Residents Choose Us for Septic Pumping? You’d be surprised what a mess septic clean up can be if you don’t maintain your tank properly. Septic pumping can prevent tons of damage to your plumbing and property, as well as save you thousands of dollars. All you need is a regularly scheduled septic pumping and your tank will be good to go for many years. 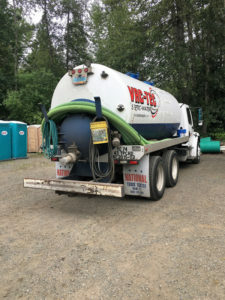 Call Vac-Tec, LLC at Tacoma – (253) 777-4887 Seattle – (206) 339-0039 Olympia – (360) 338-6686 North Dakota – (701) 566-0045 if you’re interested in septic tank pumping or septic tank cleaning for your Renton property.